Vous enseigner ce que je sais ne m’intéresse pas. Je voudrais vous conduire à exprimer ce que vous savez. (Robert Henri, peintre et maître de Hopper). 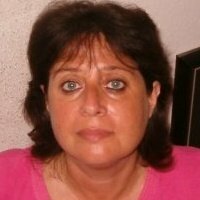 In this bilingual blog, you will find my full and (as often as possible) updated bibliography on plurilingualism and multiculturalism, some considerations regarding specific minorities (Indigenous people , Israel…), my poetic mood, our Academie Across Borders, sociolinguistics, my occasional interventions regarding the news including, reports and travel related editorials across my various postings, other topical pages as per the above menu in the upper section of each page such as Art, wanderings or “cosmo people” such as myself…and in the below self-introduction, I hope you’ll understand why, so…. Adnan, A. H. M. (2012). “Perdre sa langue, perde son identité, se perdre. Le cas des enfants Orang Asli (aborigènes) de Malaisie.” Droit et Cultures 63(S’entendre sur la langue): 79-100. De Varennes, F. (2012). “Langues officielles versus droit linguistiques: L’un exclut-il l’autre?” Droit et Cultures 63(S’entendre sur la langue): 33-50. Eftiemi, A. M., Oana (2012). “Protection des locuteurs et protection des langues minoritaires ou régionales en Roumanie.” Droit et Cultures 63(S’entendre sur la langue): 145-170. Fishman, J. A. (2012). “Etats du Yiddish: les différents types de reconnaissance gouvernementale ou non gouvernementale (Varieties of Governement and Non-Governement recognition of Yiddish.” Droit et Cultures 63(S’entendre sur la langue): 23-32. Hornsby, M. and T. Wicherkiewicz (2012). “Etre ou ne pas être (une minorité)? 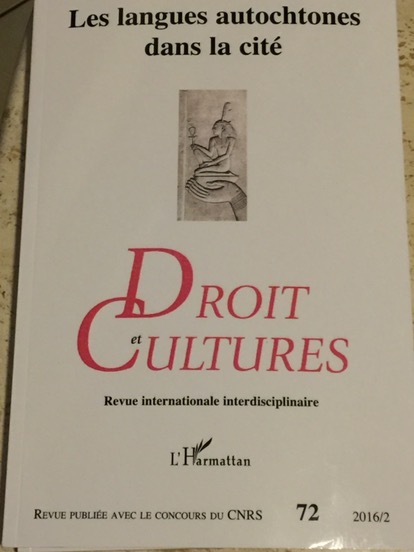 Le kachoube en Pologne.” Droit et Cultures 63(S’entendre sur la langue): 51-78. Koubi, G. and D. Romy-Masliah (2012). 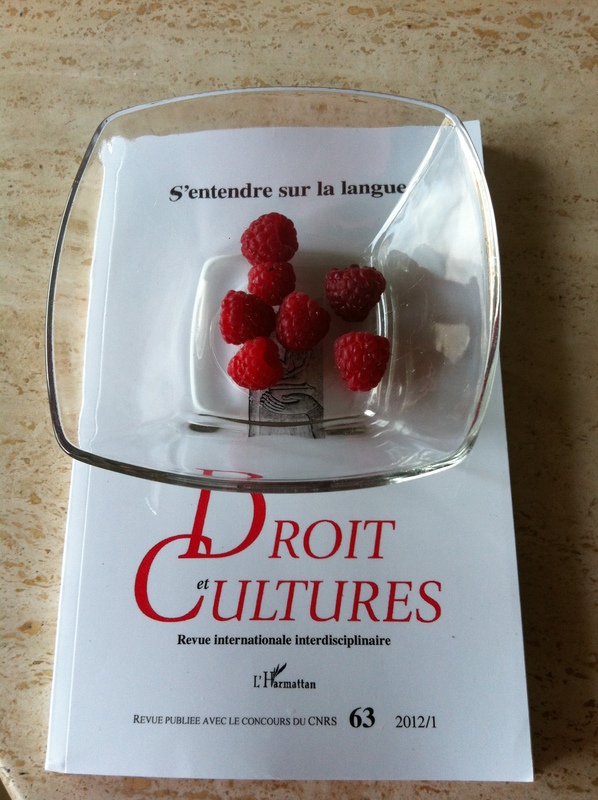 “Présentation.” Droit et Cultures 63(S’entendre sur la langue): 11-22.
, M. (2012). 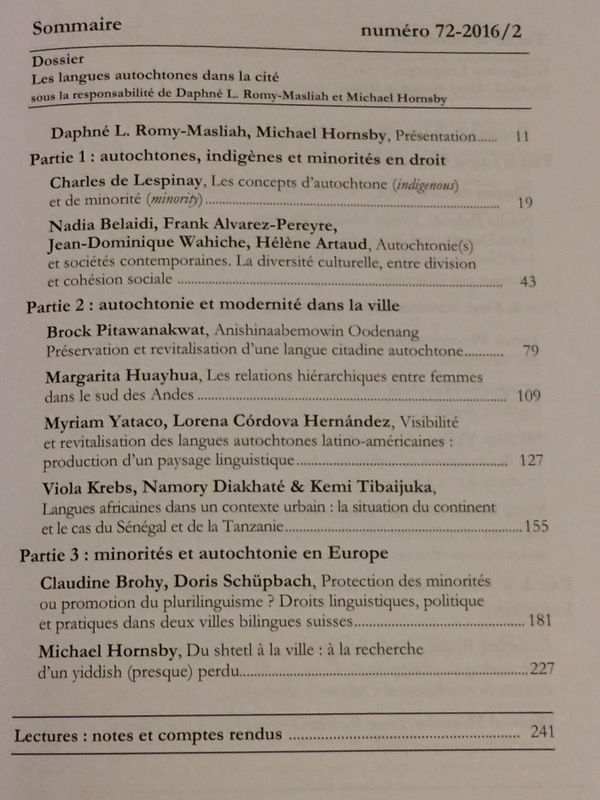 “Les politiques de l’Etat et l’exclusion des langues autochtones au Pérou.” Droit et Cultures 63(S’entendre sur la langue): 101-126. 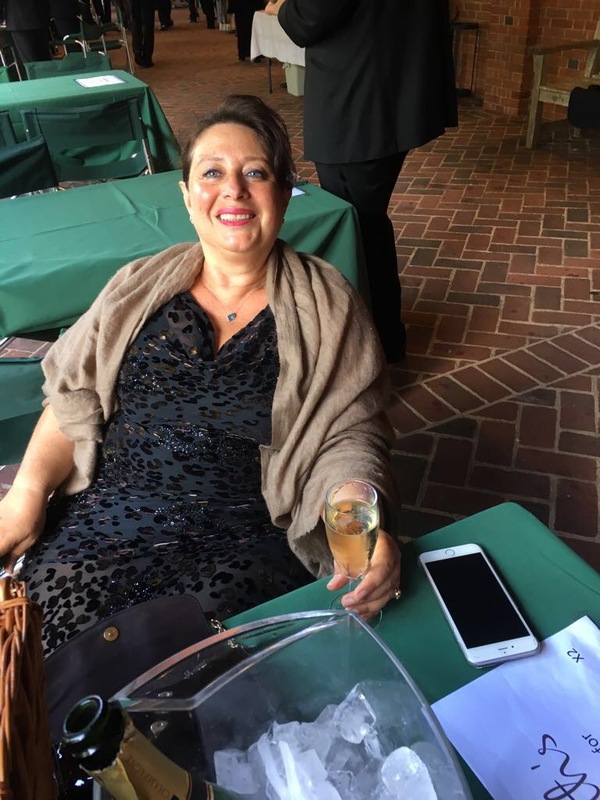 This blog is also dedicated to promoting a new network of active scholars,ACADEMIE SANS FRONTIERES-BORDERLESS ACADEMY-ACADEMY SIN FRONTERAS. I invite you to join and pledge for our pageand our groupon Facebook. Yes, I know and realize some of you are reluctant…I still believe that Facebook only uses what you choose to publish….and it’s a remarkable way to create a forum! Talking about Forum, one of the achievements I take the most pride of, apart from ASF certainly is the creation of the very first group of Sociolinguists on Facebook. Among some of our achievements, we have detected new issues, identified new groups and conferences, issued a call for papers including only our members, initiated a very fruitful encounter in Peru, and certainly gather the most active scholars on Indigenous Languages Rights…Check for more info on our Indigenous Issues Page. And don’t forget to apply for membership to Sociolinguists group on Facebook, the first group of Sociolinguists on this social network to see such wonderful opportunities arise, and to Académie Sans Frontières-Borderless Academy-Academia Sin Fronteras the group. Both of these groups have related pages. L’ANGLAIS ET LES CULTURES : CARREFOUR OU FRONTIÈRE ? TOPICAL TABLE OF CONTENTS: The main link IN CAPS is the PAGE and other links (in lower case) are posts related to this issue. Just click to access thèmes. PS. Work in progress…if you’re in a rush ans the link isn’t on, simply copy paste these titles adding cosmopolitique and you should reach them ! Paris s’éveille…je n’ai pas sommeil! La Rédactrice en chef de Marianne à Genève pour JCall SwitzerlandThank you JCall (trip 2013)Et si Motti avait raison? Age and Freedom or is it nostalgia? Et la Femme dans tout ça? Sicily or is it Greece? Is Switzerland such a strong democracy? Daphne I admire the fact that you have harnessed Facebook for the greater good, aka an academic group.. It is as a transition point, a significant place. Where else could sociolinguists hangout but on a social network? Great effort, lots of admiration, God Bless! PS: Multicultural could be a “Lost in translation” situation or a very rich, intense and rewarding experience.. Your ‘Kohl’ look is very continental, and not easily found in the USA, but a part and parcel of my girl cousins, relations and friends’ make-up. Thanks Lak, for your kind comments! Indeed, it irritates me when I hear people say that FB is just a waste of time. With SLonFB and ASF, we’ve proved otherwise! As for the looks…don’t forget I have my origins in the Mediterranean…Kohl is in our traditions! But due to our eye shape, we cannot make such “Deer eyes” as we say in French! Cheers!